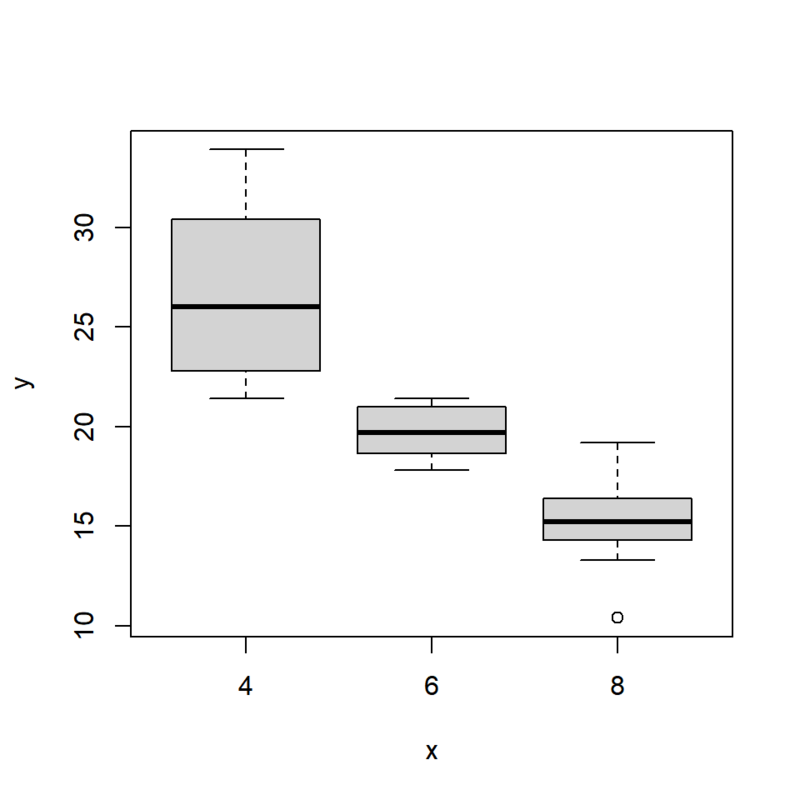 This is the first post of the series Data Visualization With R. The objective of the series is to provide a gentle introduction to working with base graphics in R. We will come up with a similar series using ggplot2 shortly. 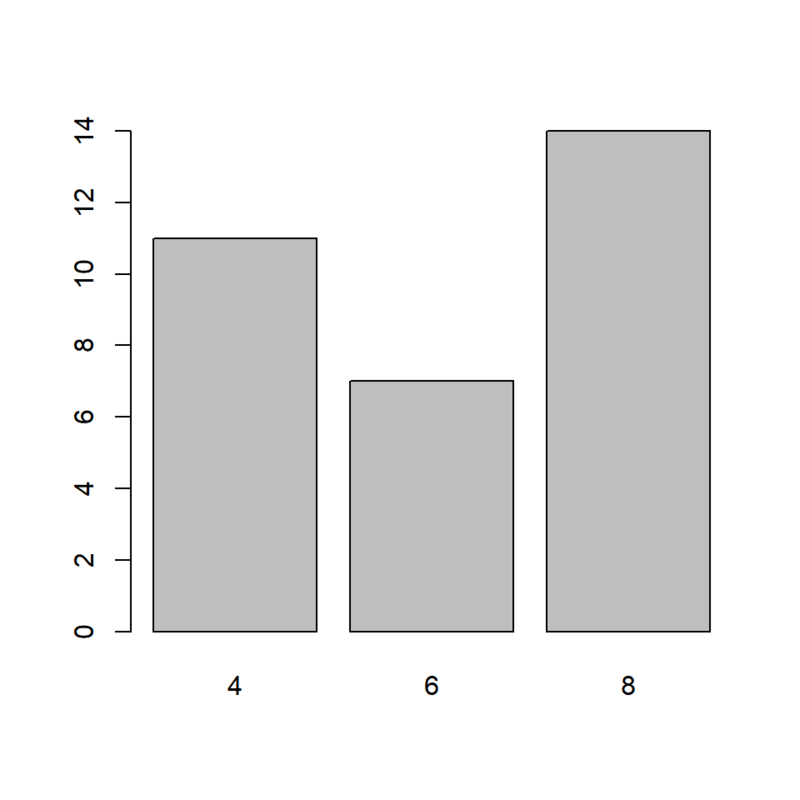 In simple words, data visualization is the representation of data in graphical format. 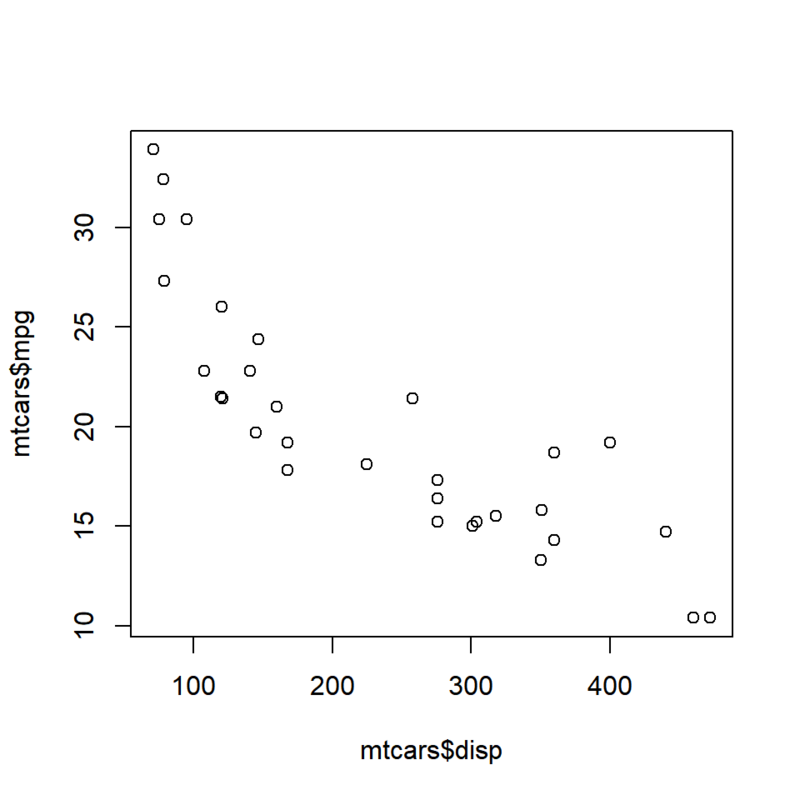 It is part of base R and is the fundamental package for visualizing data. 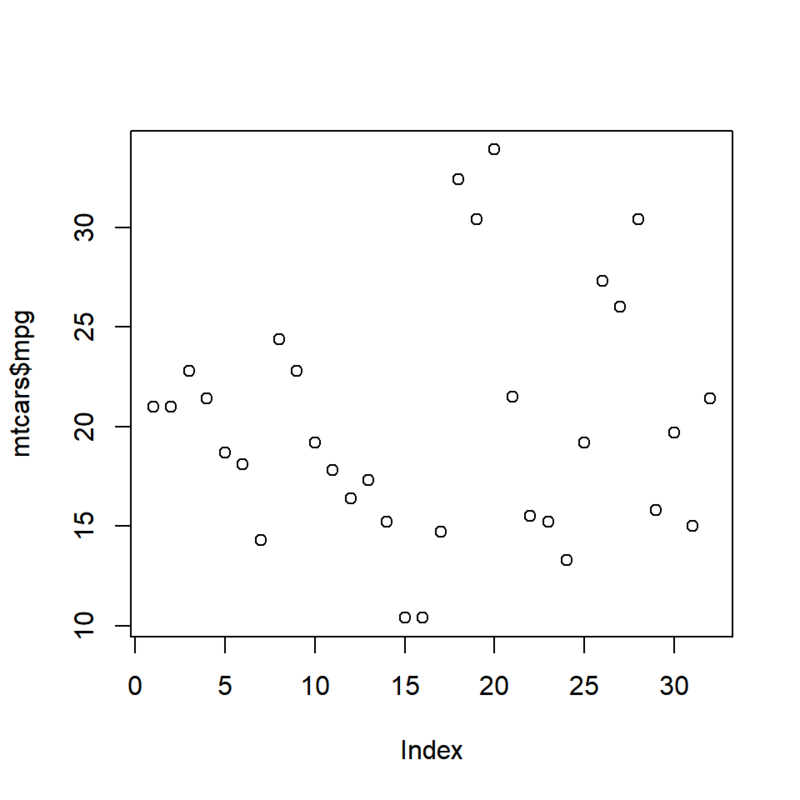 It has a lot of good features and we can create all the basic plots using it. 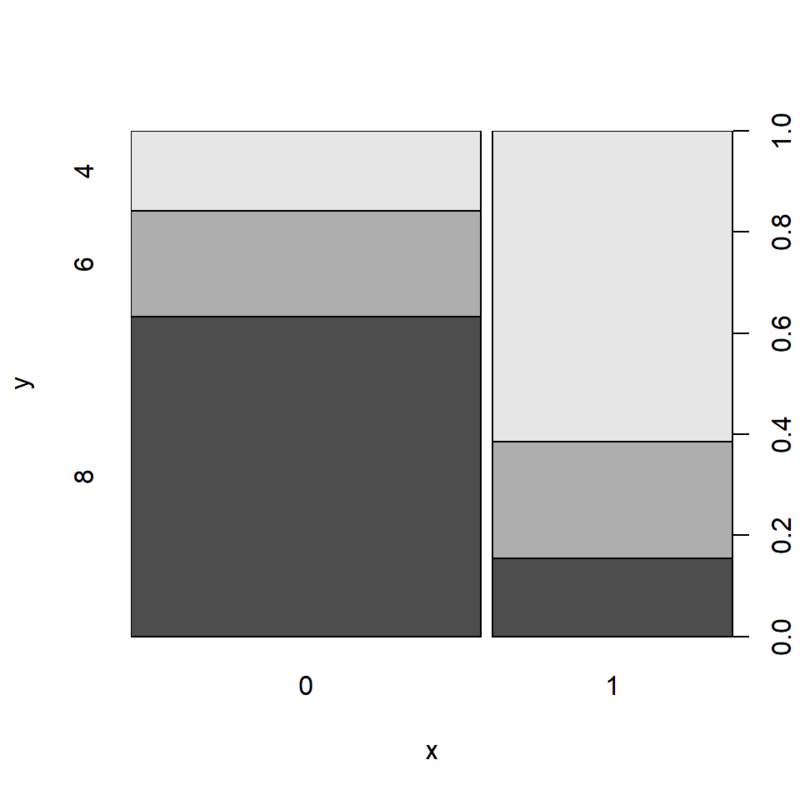 ggplot2, created by Hadley Wickham, is based on the Grammar of Graphics written by Leland Wilkinson. It has a structured approach to data visualization and builds upon the features available in the Graphics and Lattice packages. The lattice package is inspired by Trellis Graphics and created by Deepayan Sarkar. It is a very powerful data visualization system with an emphasis on multivariate data. 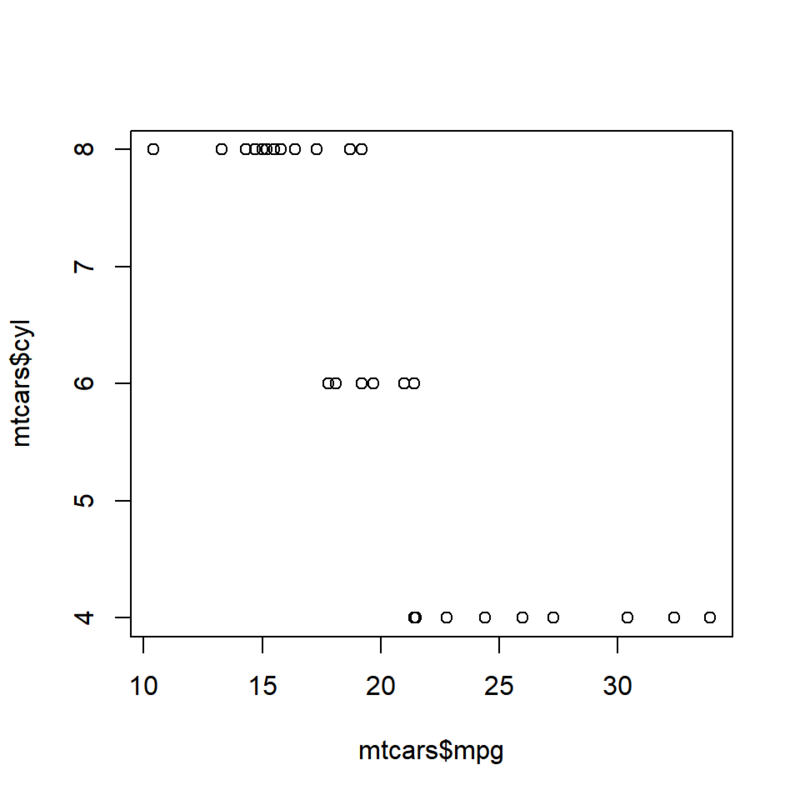 Use the help() to learn more about plot() function and mtcars data set.